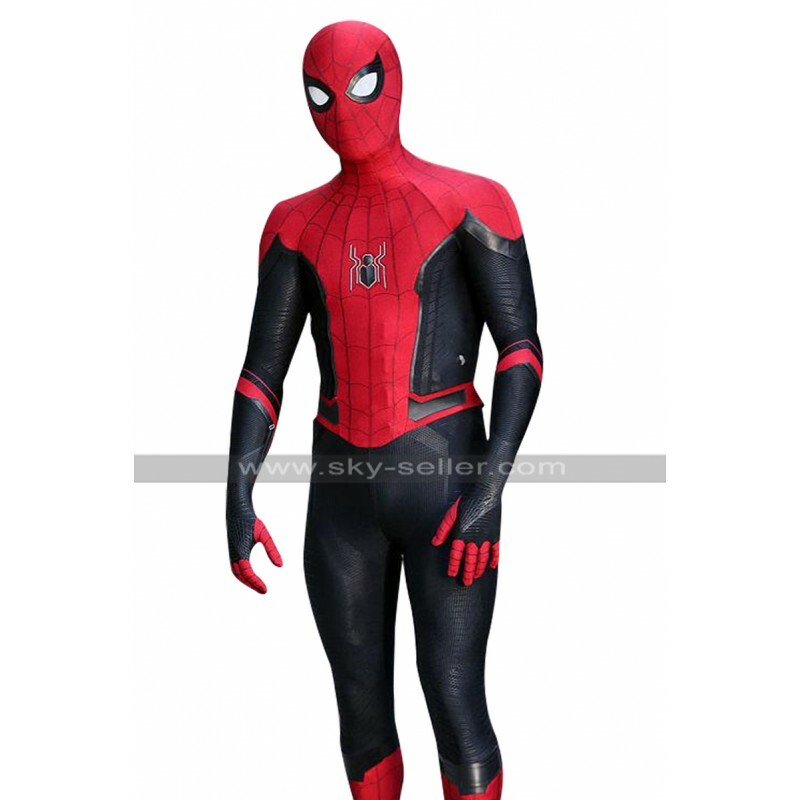 When you head to any fancy dress party or themed party you need to take care of your costume at a very great extent and when you need a Spiderman Costume having hands on this beauty may be the best decision to go for. 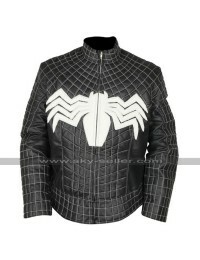 This Peter Parker Costume has been a very simple yet decent choice which has been manufactured using the best quality leather material; the buyers may get their costume in either genuine leather material or in faux leather material. 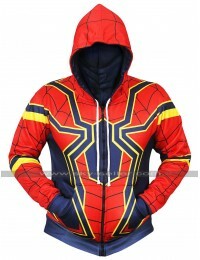 The color combination of this costume is also finished with the blue and red combo and tends to appeal people right away. 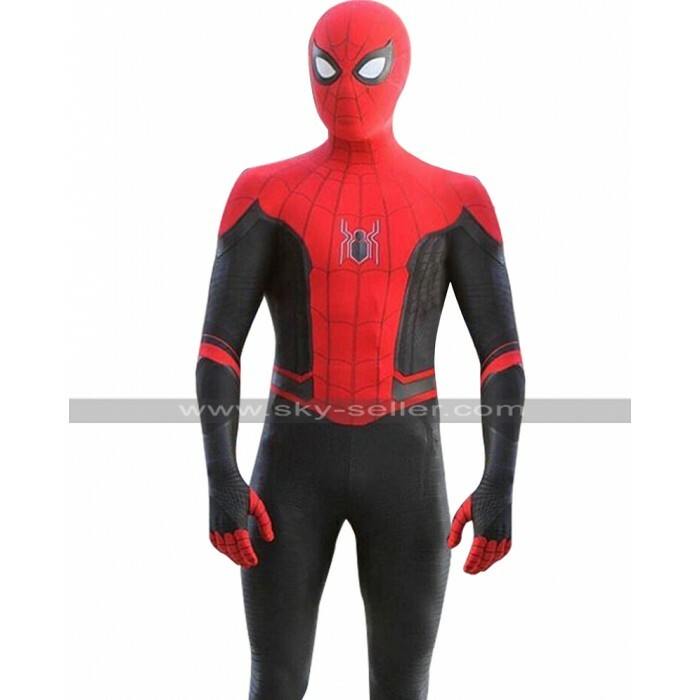 This costume also has an inner made using the viscose lining and tends to give endless comfort to the ones who carry it, the finish is all body fit and it sticks on the posture right away. 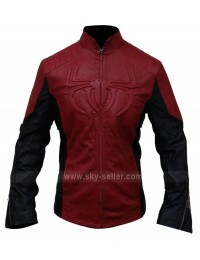 The sleeves are full and the durability is commendable to go for. 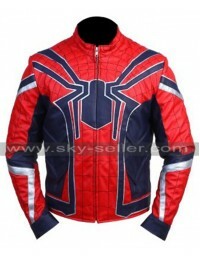 This costume has been a perfect choice to be carried and the price is also very reasonable to go for.